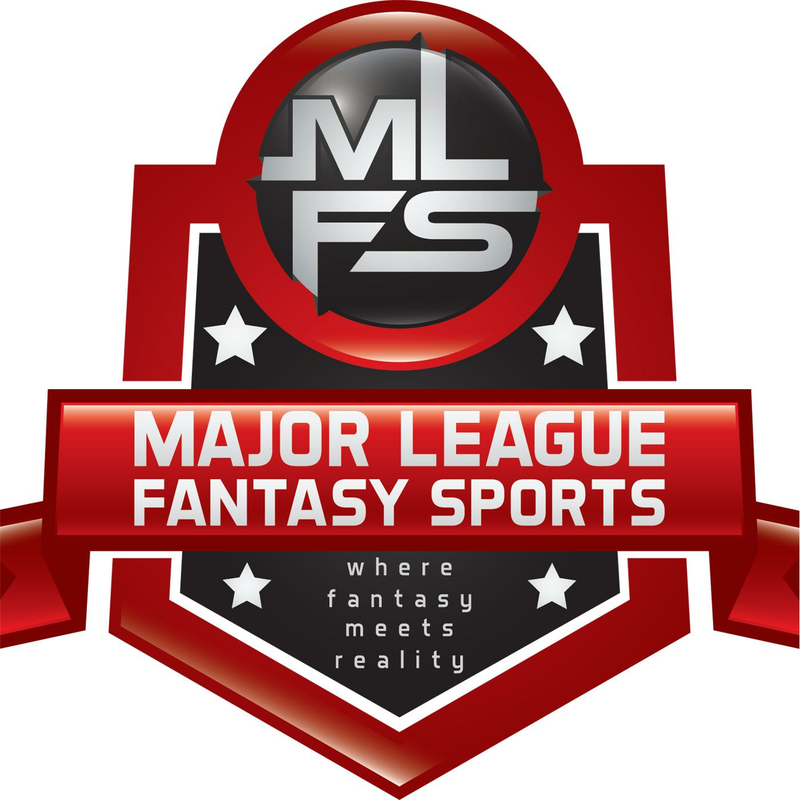 Join host Brian Roach, Jr, and John Gozzi live on Sunday February 18th, 2018 from [7:30]-9pm EST for episode #99 of Major League Fantasy Baseball Radio. We are a live broadcast that will take callers at 323-870-4395. Press 1 to speak with the host. We will discuss the latest information in the world of fantasy baseball. Our guest this week is Bryan Luhrs. Bryan is a writer with majorleaguefantasysports.com and he is also the owner of Real Deal Dynasty Sports. Bryan focuses on the minor leagues and his articles publish every Thursday morning at 7am EST.